Not many priests get death threats. But, then again, not many priests are so often at the center of public controversy as Chicago’s Father Michael Pfleger. He’s defaced billboards, protested against Jerry Springer and Howard Stern, paid prostitutes for their time so that he could minister to them, and fought openly with Chicago Cardinal Francis George. Pfleger made national headlines during the 2008 election, when he openly derided Hillary Clinton from his pulpit, accusing her of feeling “entitled” to the Democratic nomination because she was white. 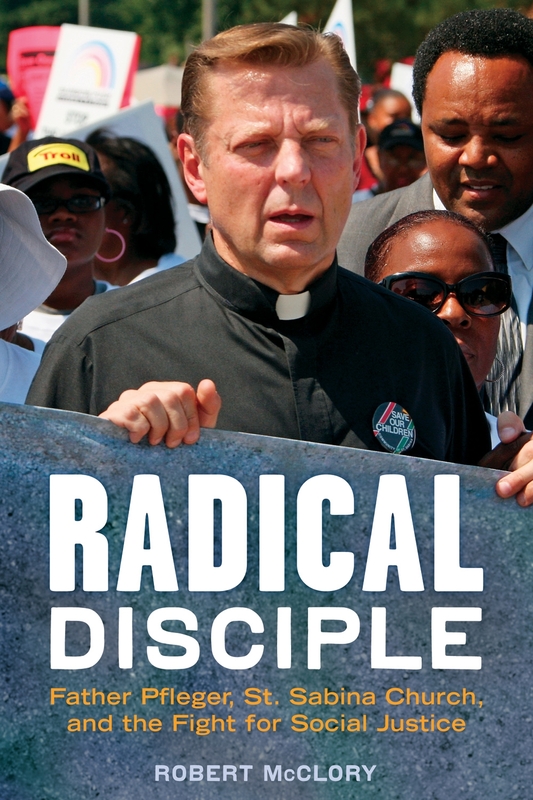 He’s often accused of blurring the line between social activism and being openly political, and he’s the subject of a new book, “Radical Disciple: Father Pfleger, St. Sabina Church, and the Fight For Social Justice” by Chicago author Robert McClory. 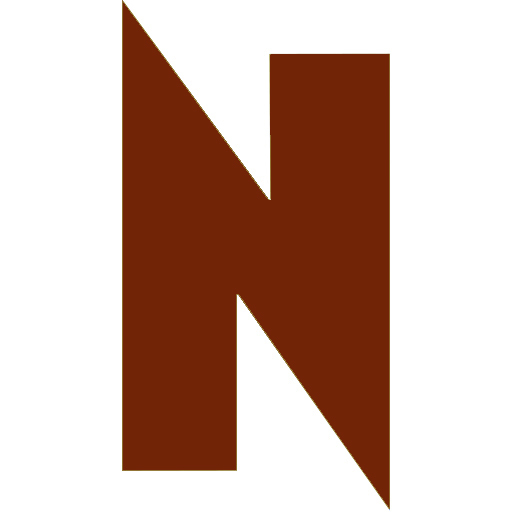 McClory seems uniquely qualified to author the book; beyond being a former reporter for the Chicago Reader who profiled Pfleger back in 1989, McClory himself was a former priest at Pfleger’s St. Sabina’s. He was leaving the parish right around the same time that Pfleger was coming on in the late sixties, as the demographics for the neighborhood switched from predominantly white to predominantly black, and church membership shrunk almost nine-tenths. He remembers firsthand the effect Pfleger had on the congregation. As far as accusations that Pfleger is too political, McClory is quick to defend. Robert McClory will read from and discuss “Radical Disciple” November 18 at Barbara’s Bookstore-UIC, 1218 South Halsted, at 7pm. Free.